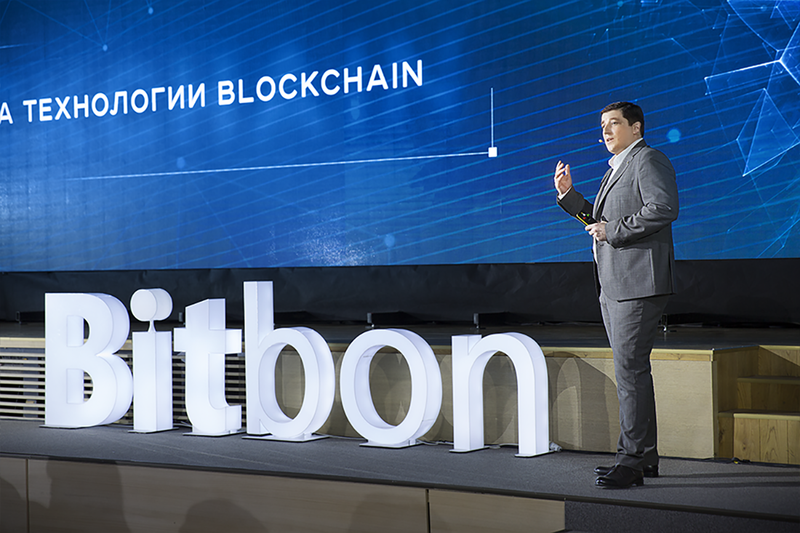 On September 25, 2018, the significant Event — Simcord Innovation Technologies 2019 — was held at the Parkovy Convention and Exhibition Center in Kiev. 520 people from different countries of the world became participants of our Event. They came to learn about the latest developments of Simcord Company and real prospects of the Bitbon System in terms of developing the global financial system. The first part of the Event was the most educational and informative. Simcord CEO Alexander Kud spoke in detail about current trends in the international financial system related to spreading of the Blockchain technology in many areas, about importance of the Bitbon System in the modern world, and analyzed many other aspects of the Bitbon System, crypto community and global economy on the whole. During the coffee break, the participants of the Event discussed topical issues, which were raised by Alexander Kud during his speech. ...and made new business contacts. Conversation with Alexander Kud during the briefing was interesting and effective, often drifting into a positive discussion, which introduced special notes of transparency and trust into the constructive dialogue with the participants of the Event. The meeting of VIP partners from different countries with CEO and leading employees of Simcord during the business dinner promoted warm friendly conversation and even greater cohesion of like-minded people. Simcord holds the main Event annually. Next year, you can take part in Simcord Innovation Technologies 2020 and be the first to learn about the new products and services developed and launched by our Company, and also about our future plans!